Deborah Stevens of Potomac, Maryland has worked in the photography industry since 1971. She started as a freelancer for sporting events, commercial real estate, and portrait clients and hasn’t looked back. In 2002 she added realtor to her list of abilities. As a realtor and a virtual tour photographer Deborah can provide her clients as well as RTV’s clients with professional quality imagery in the Maryland/Washington D.C. markets. She joined the RTV network in 2014 and has utilized our virtual tour system successfully since. As part of her T4 certification Deborah has learned to produce high quality Google tours for businesses as well. These tours are unique as they are visible on a businesses Google profile in search results. While most Google photographers are unable to get the best quality on their tours, T4 accredited photographers receive advanced training to avoid the common pitfalls often seen in these tours. 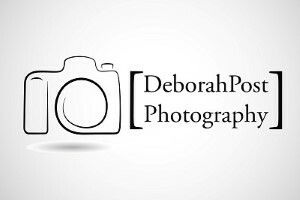 Deborah works hard to provide great quality photography and virtual tours for her clients. RTV is proud to grant her T4 accreditation, and we know she will continue to provide the best images for her clients. If you need a virtual tour of your home, real estate listings, or businesses in the Potomac or Washington D.C. area give her a call to learn which options are best for you. Congratulations Deborah, and thank you for your hard work! 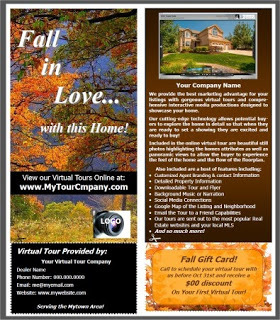 This month we’ll revisit a few of our older virtual tour marketing pieces and give them a nice facelift. These three pieces were originally made for our Tour Builder 4.0 virtual tour software platform but we’ve revamped them with a new look and feel along with updated information pertaining to RTV’s advanced Fusion virtual tour system. We think you’ll enjoy sending out the two flyers and postcards this Winter to keep your brand ‘front and center’ in your customers eyes. Remember that if you have not done a virtual tour for a customer in three months you should send out a postcard, direct email, make a phone call, or plan a visit to their office to say hello. If you have not done business with anyone in over a year they’re most likely not a customer anymore. We cant stress enough the importance of your continual marketing plan. Do you have one? Remember that you’ll need Microsoft Publisher to customize and edit these three marketing pieces. As a reminder please keep your eyes open for this month’s webinar lineup and from the RTV marketing team we sincerely thank you for your business. Login now to your www.RockPointeMarketing.com account and snag these awesome Winter marketing pieces. Let’s have a great 2014! 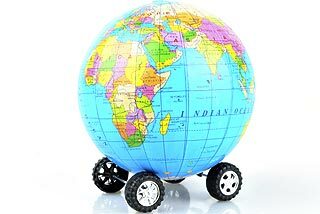 Tour Track 2014 – Getting Ready For More!! Fall is officially upon us now and it’s time to let your customers “Fall in Love” with your virtual tour services all over again with some very special promotions. This month we have four pieces for you to choose from to announce your special services and unique fall promotions. From our one page leave behind, to a double sided flyer we’ve got you covered. Simply customize, print, and distribute! Each of our pieces this month were created using Microsoft Publisher allowing for nicer looking marketing pieces, easier customization, and much more flexibility when doing your editing. Moving forward we’ll be making all of our new marketing pieces using this format. The pieces that we’ll be delivering to you will be much nicer than the ones that we’ve been able to make for you in the past due to the limitations of Microsoft Word. Please don’t forget that you’ll need to download and install “Microsoft Publisher”. We’re working very hard to keep new and fresh marketing pieces coming your way.